This is straight out of the movie The Rock! 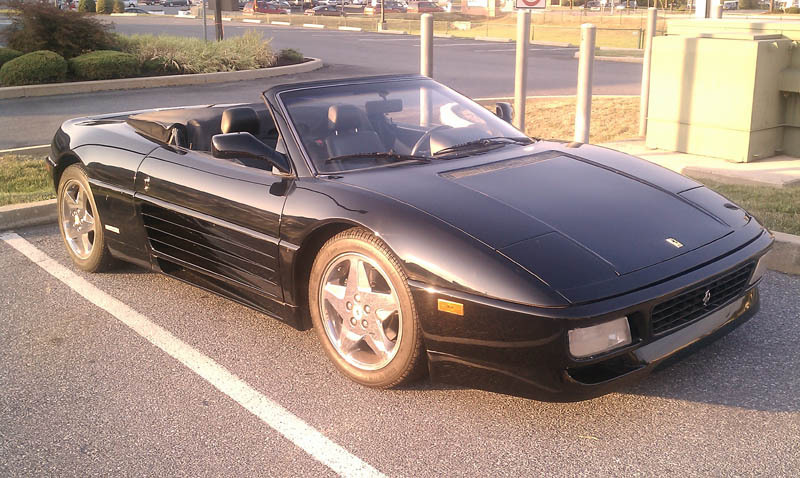 One heck of a gorgeous 1998 Ferrari 355 Spider. Black interior with just over 20k miles on it and the major service recently done (check receipts!). Clean and clear title and even includes the tool kit, car cover, tonneau cover and floor mats. All stuff that can add up if it’s not there. A gorgeous car in a classic Ferrari color. 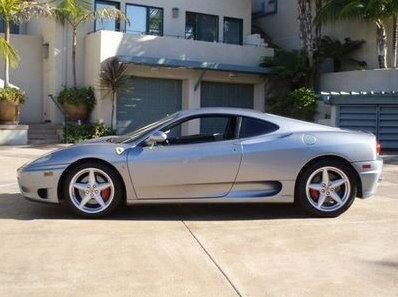 I’ve got a few Ferrari 360’s lined up for the next couple of days. I just can’t get over how cheap these are starting to get. 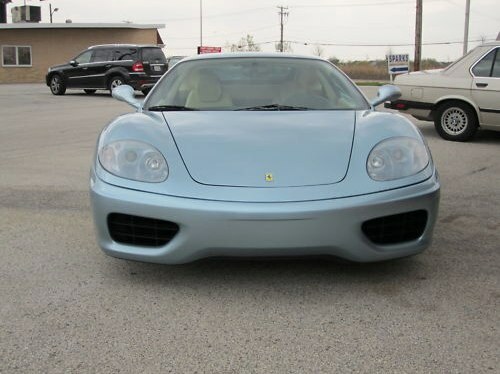 I want a Ferrari 360 to be my next Ferrari. 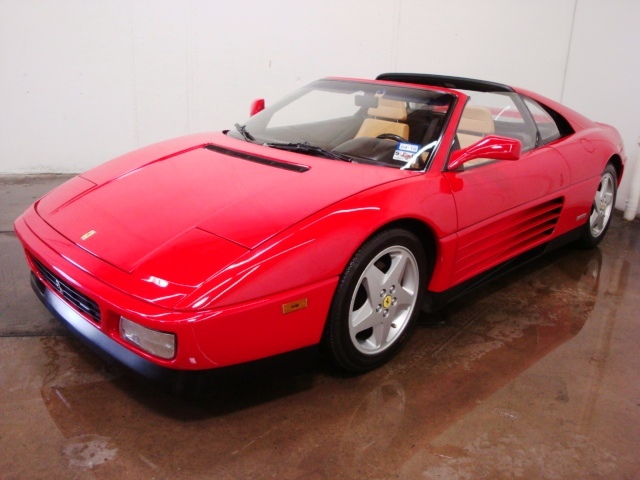 STUNNING……..01 FERRARI SYPDER CONVERTIBLE….IMMACULATE CONDITION…..ONLY 38K MILES….SAVE $$$$ BIG…WE OFFER FREE SHIPPING WITHIN 1000 MILES OF 33405……AFTERMARKET CD PLAYER/2 10’S IN REAR……. 1 day left on this auction. It’s got a Buy It Now price of $62,000. Personally, I’d make an offer of $57k or $58k. See what happens. I can’t believe how much these are coming down. 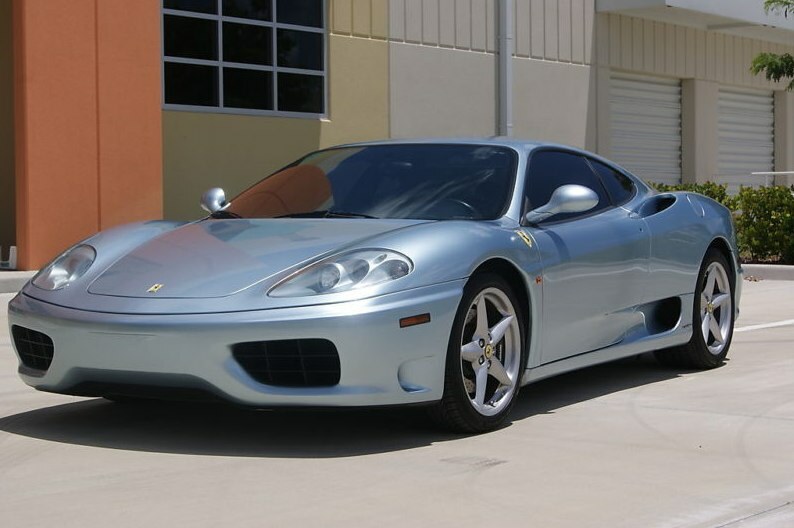 Today is a 1999 Ferrari 360 Titanium. It’s got just over 28k miles on the odometer and is a great looking silver with black interior. Really nice looking car. Not much info on it, but it’s at $64,000. Be a great deal if you could get it for $60k or even under. 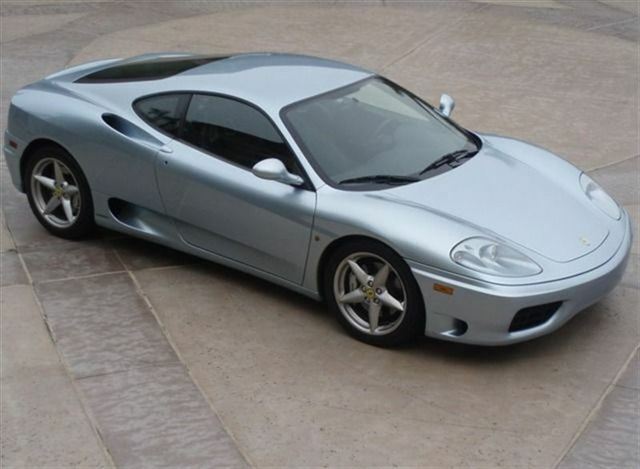 Here’s a link to the eBay auction page if you’re interested: 1999 Ferrari 360 Titanium . 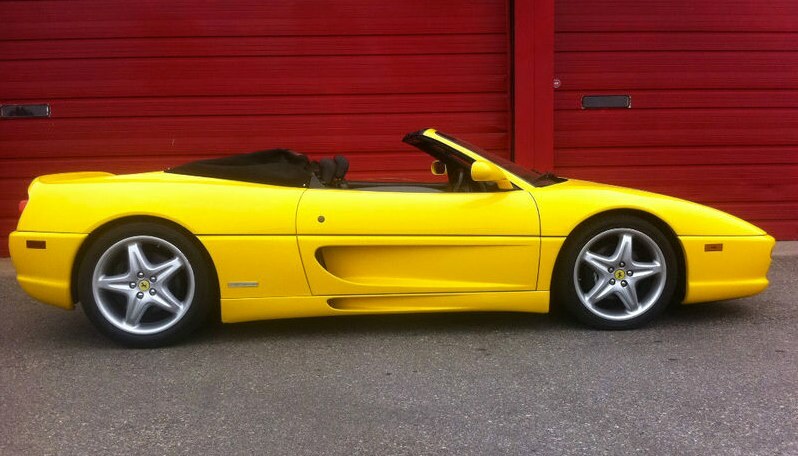 The headline on eBay for the auction says it all: “2002 FERRARI 360 SPIDER YELLOW BLACK CHEEEEP”, even though CHEEEEP is missing an A. 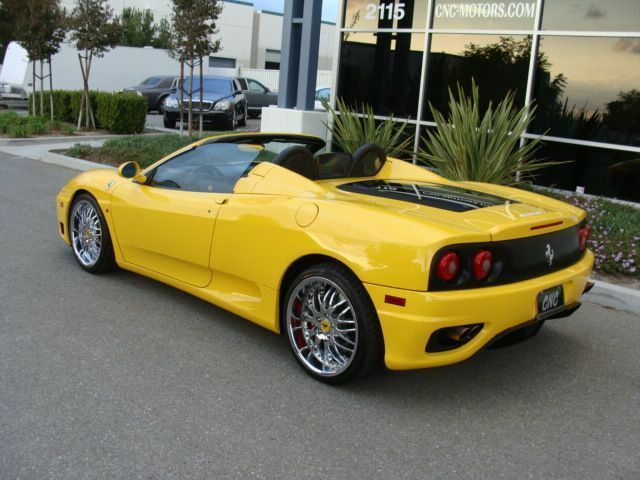 A yellow Ferrari would be my second choice behind Red. Black interior would be perfect on this car. The convertible looks simply amazing on the 360. It’s got just over 30k miles on it, which means its been driven a bit. Looks like there was some minor damage at some point, but as long as it was repaired by a reputable place, this would be a heck of a price on a great car. Even has Daytona seats. Buy It Now price is at $69,999. 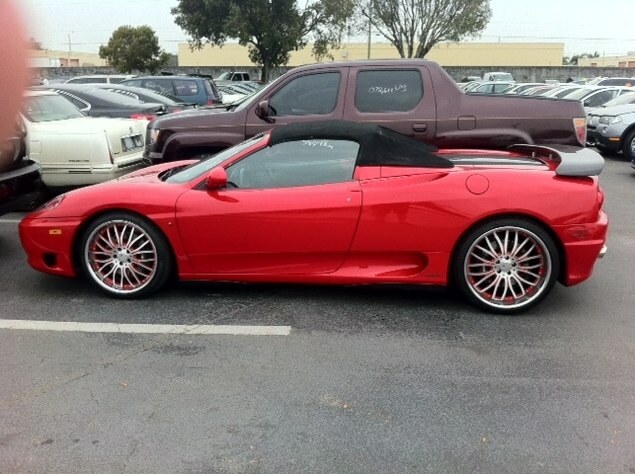 Here’s a link to the auction page if you want to see more pics: Cheap Ferrari 360 .